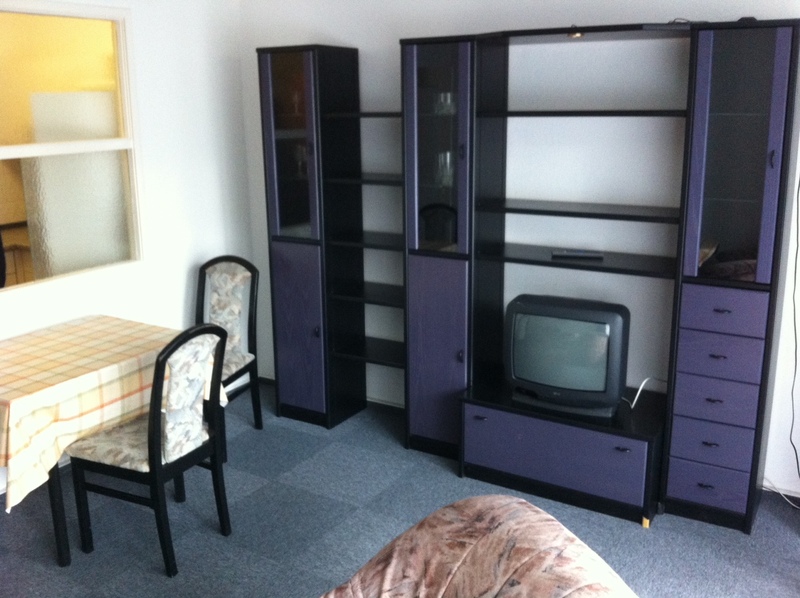 Program participants share furnished apartments in groups of 2 to 3. 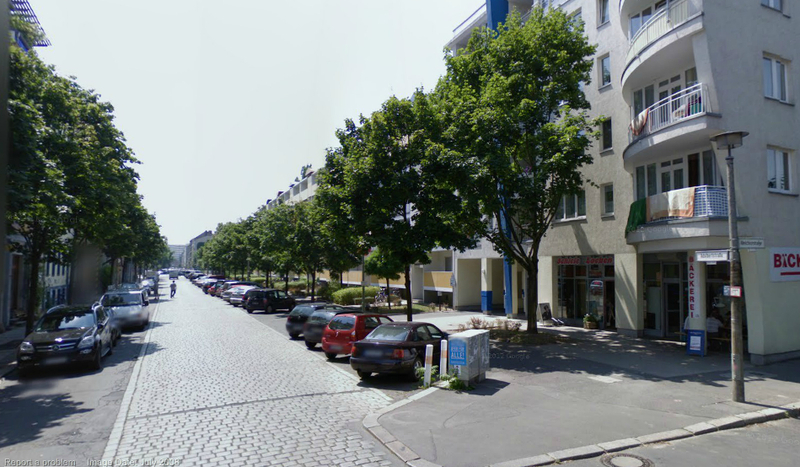 These apartments are also located in Kreuzberg, about 1.2 miles from the studio building. At the north end of Adalbertstrasse, these apartments sit perfectly between a lovely stretch of city park and the very active intersection with Oranienstrasse, the center of multicultural Kreuzberg. They are also very close to one of the most amazing art and material supply stores in the world, Modulor. Künstlerhaus Bethanien, on the way from the apartments to the studios. With fully outfitted kitchens, participants have the opportunity to prepare their own meals—providing savings on food costs during the program (grocery costs being substantially lower than in the US) and of course the added integration of shopping at the neighborhood markets. 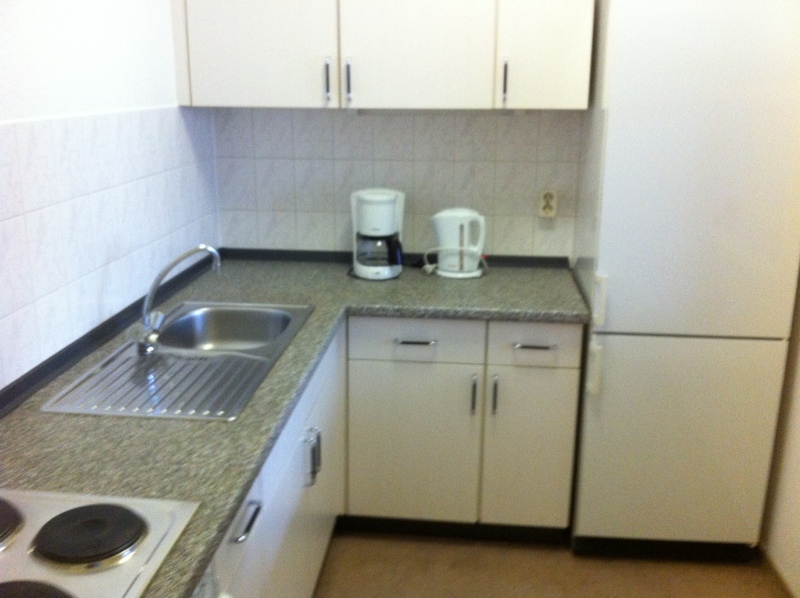 Each apartment has one or two bedrooms, separate kitchen and sitting areas, and balcony.